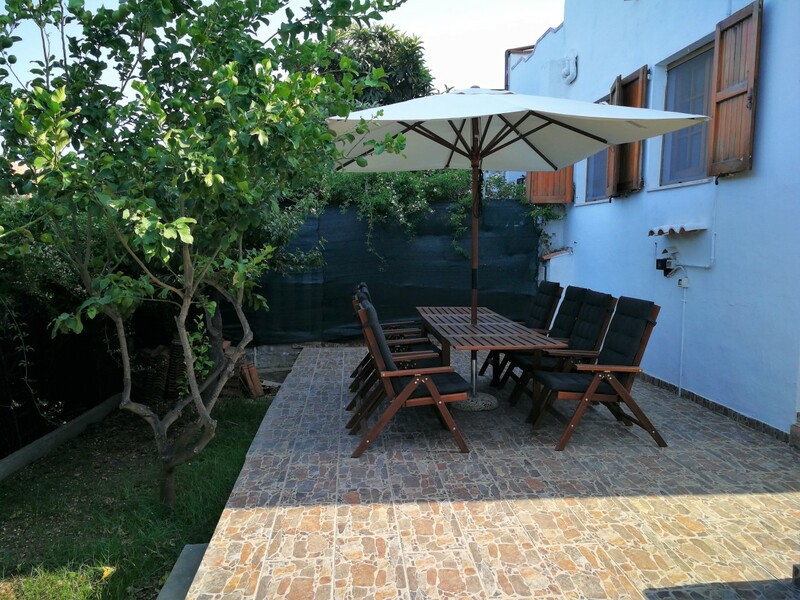 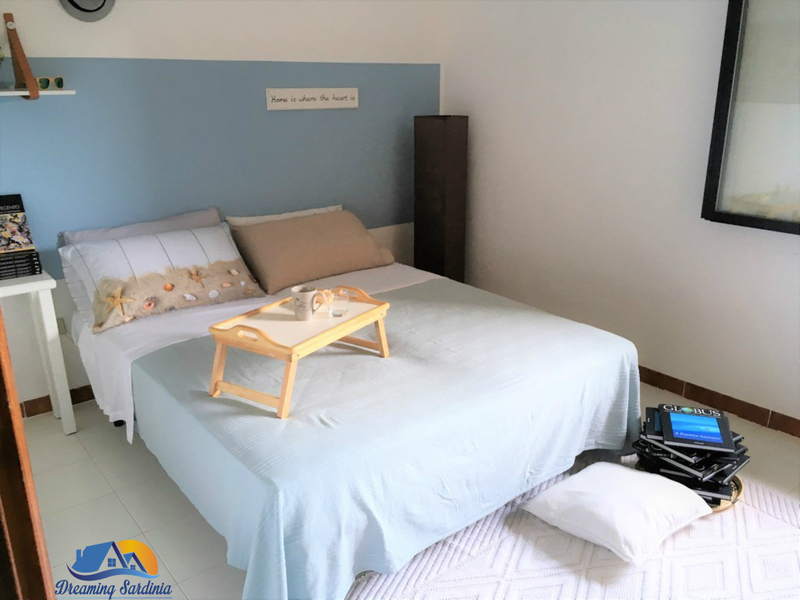 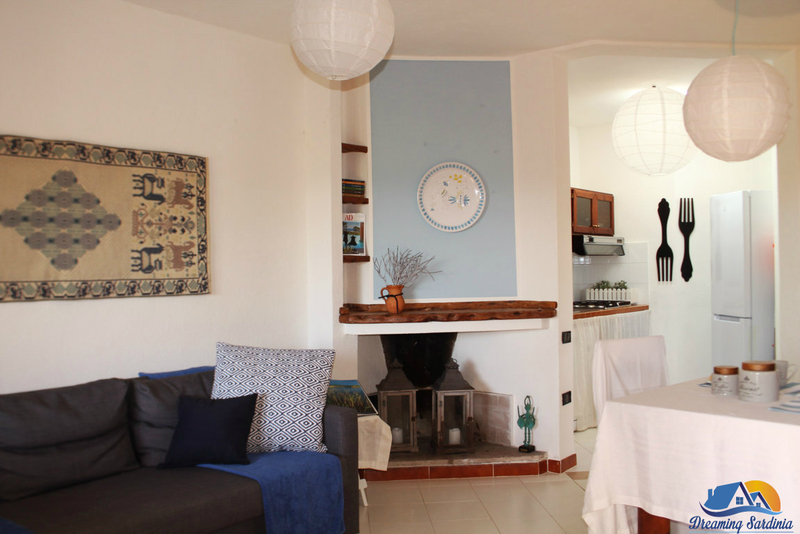 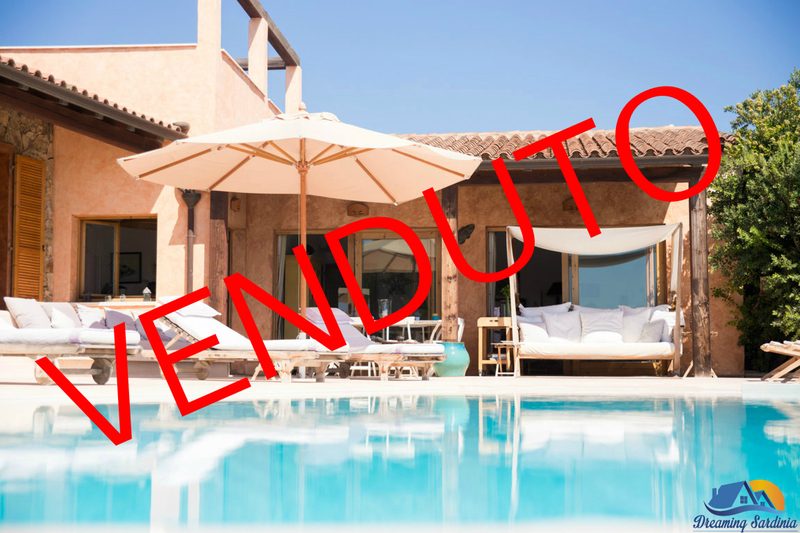 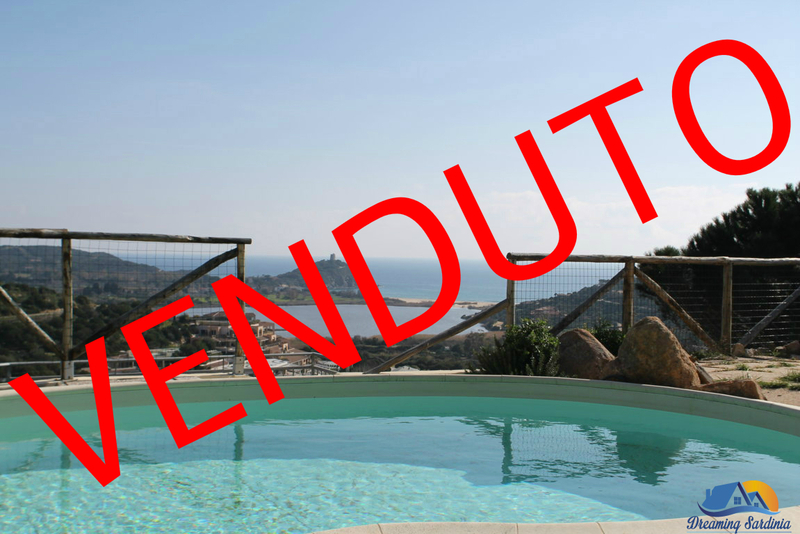 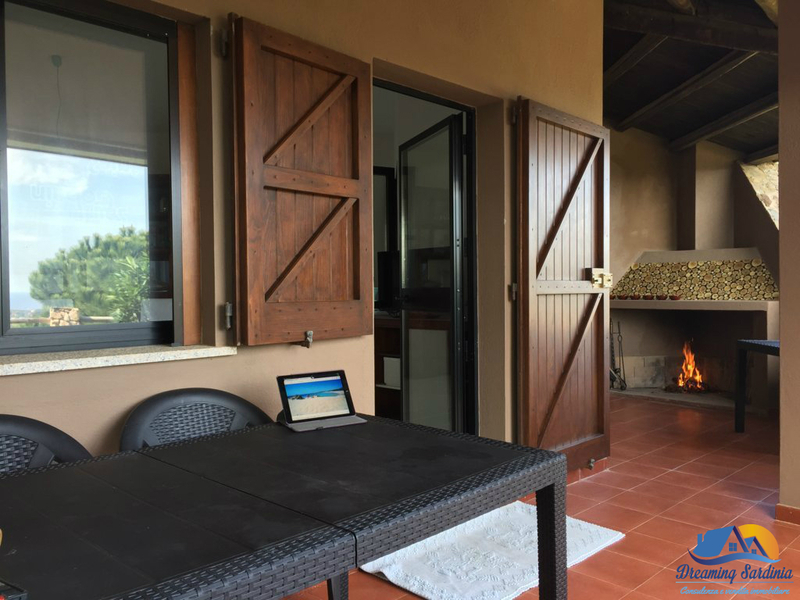 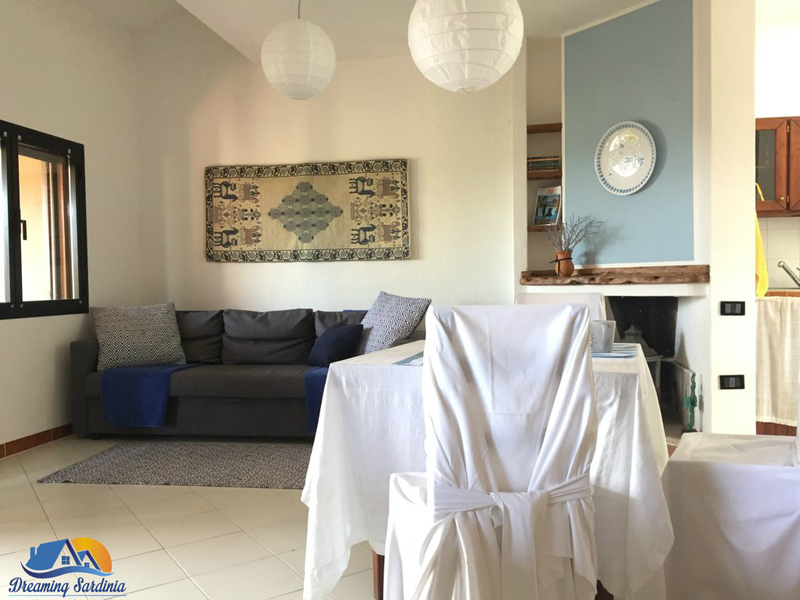 CHIA - Inside the popular tourist resort of Chia Laguna, we offer for sale a beautiful villa on one level with a pool and surrounded by 400 sqm of garden. 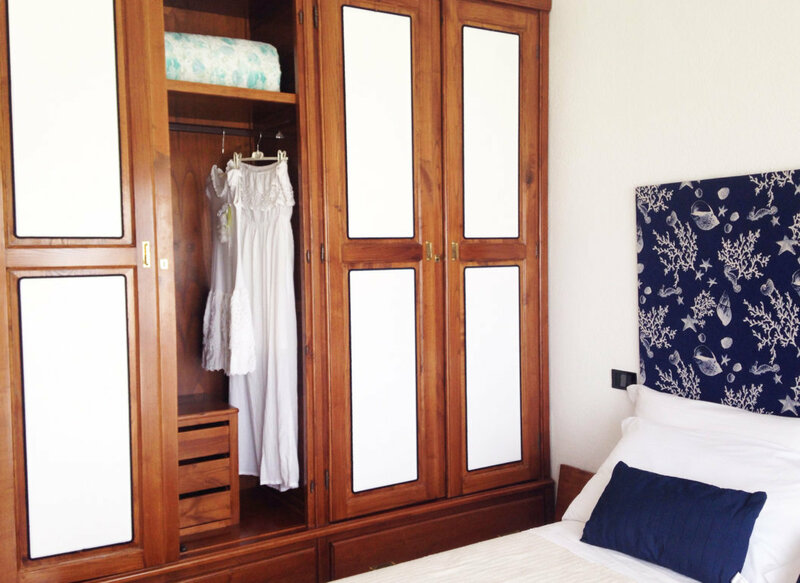 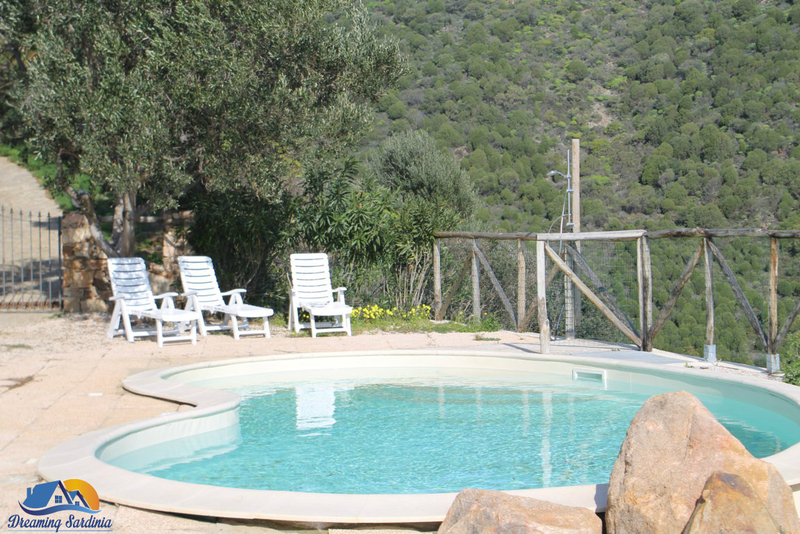 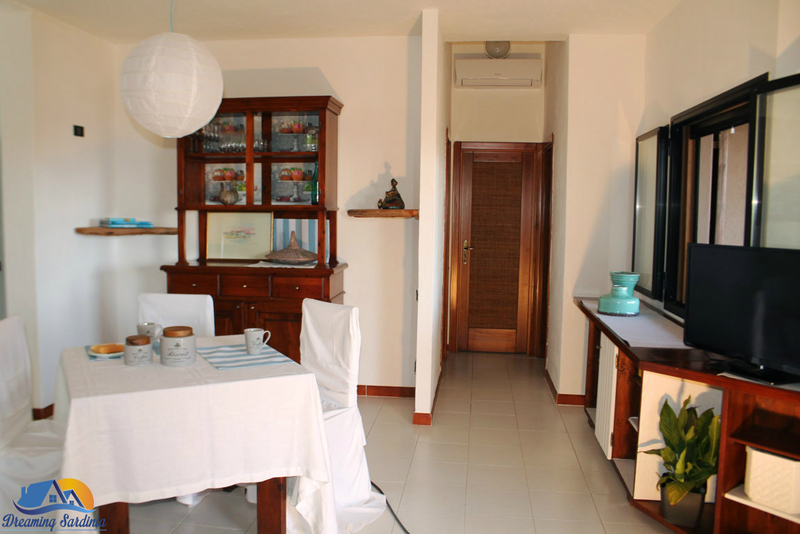 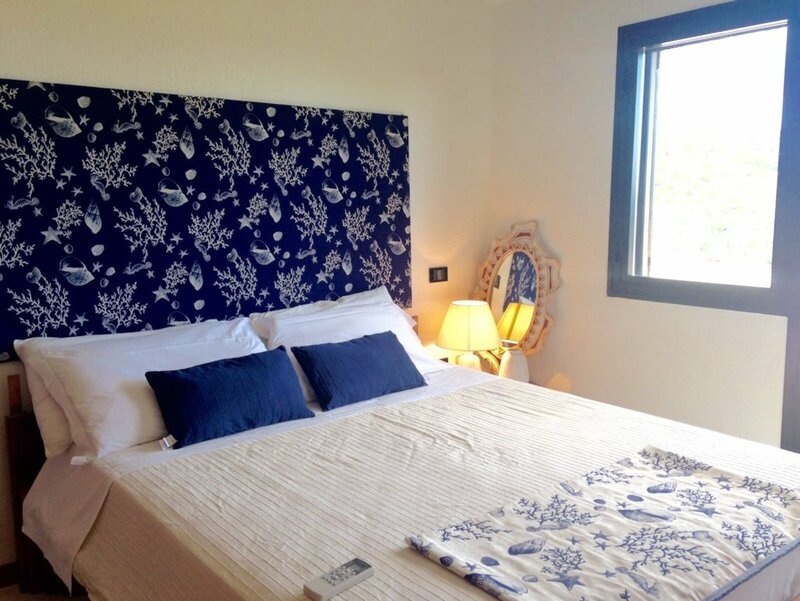 The villa has a spectacular panoramic view over the lagoon and the tower of Chia. 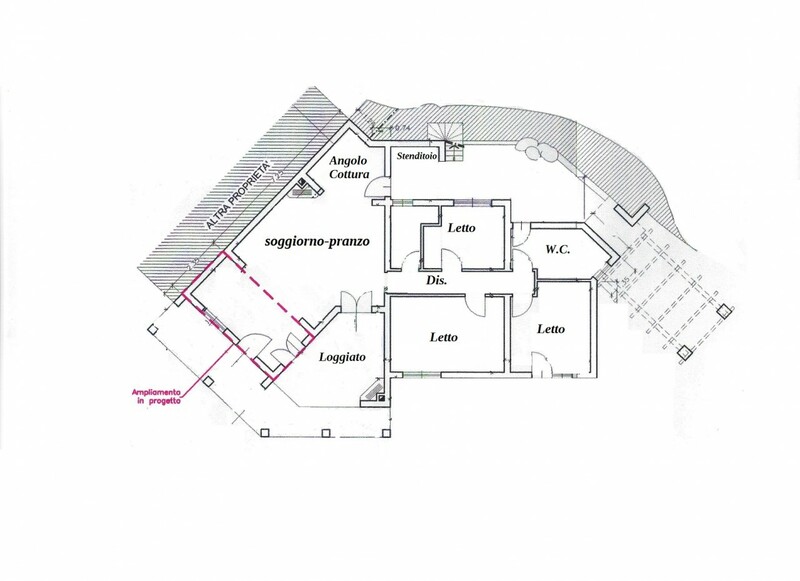 Internally the villa is divided as follows: living room with fireplace, kitchen, three bedrooms, two bathrooms and veranda with barbecue. 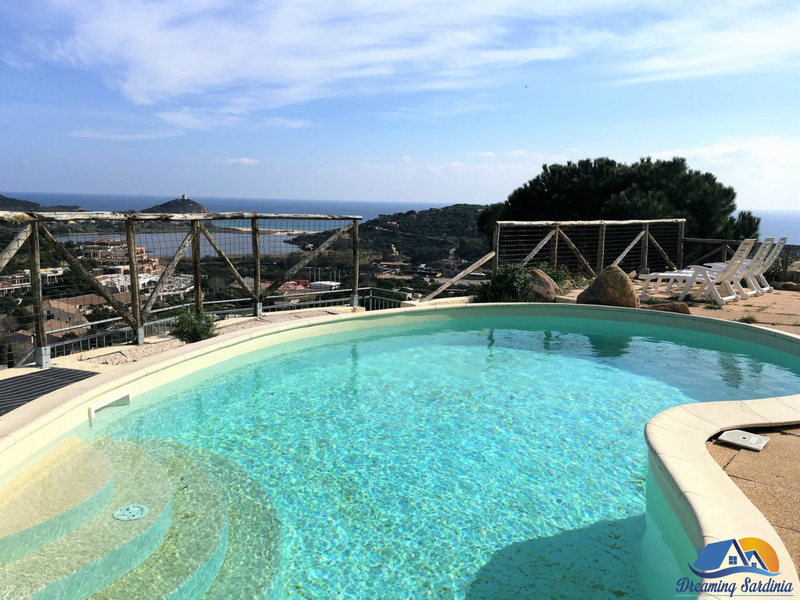 To enjoy a nicer view there is a terrace overlooking part of the property and from which in the summer evenings it is possible to enjoy at an apparently short distance an immense starry sky. 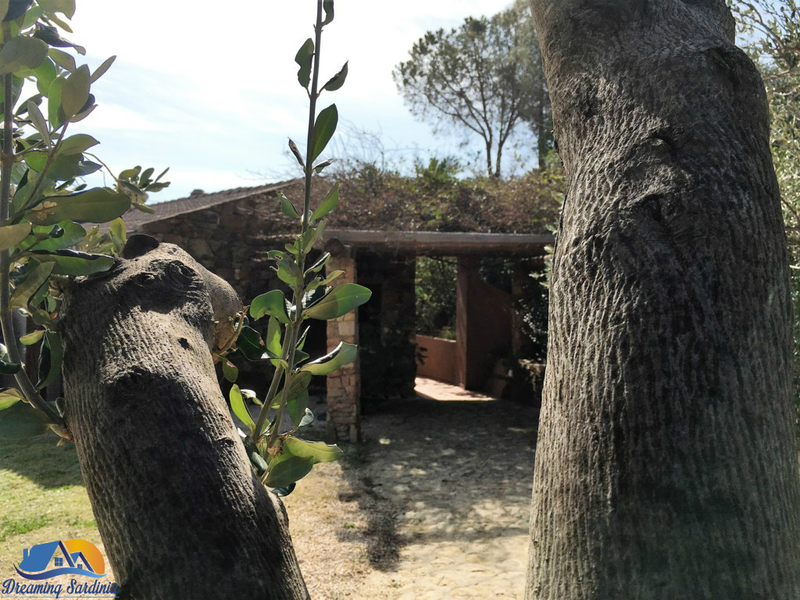 The house is surrounded by trees and vegetation typical of the Mediterranean with its scents it helps to complete this absolute beauty. 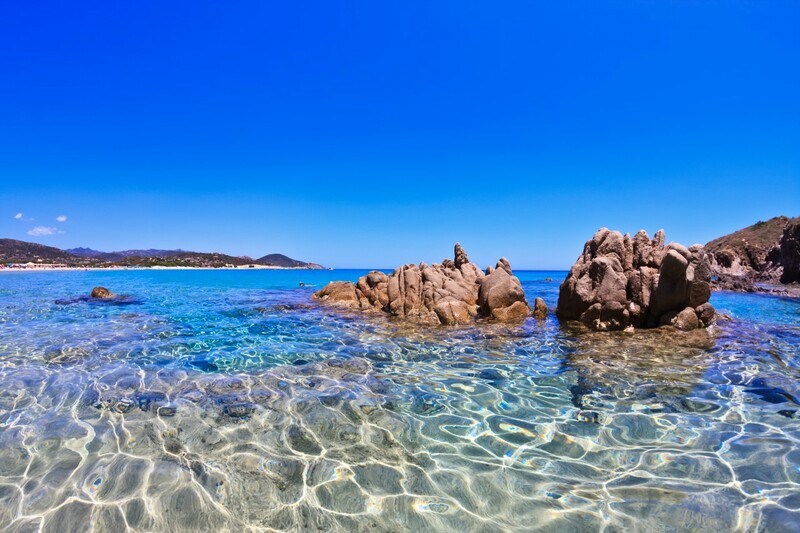 For those who know this stretch of coastline known as the uniqueness and beauty you're talking about, the nature still presents in a pristine condition, white sand dunes and fine characterize the different beaches in this town but it is certainly the shades of the sea and its transparency to make it even more magical this place. 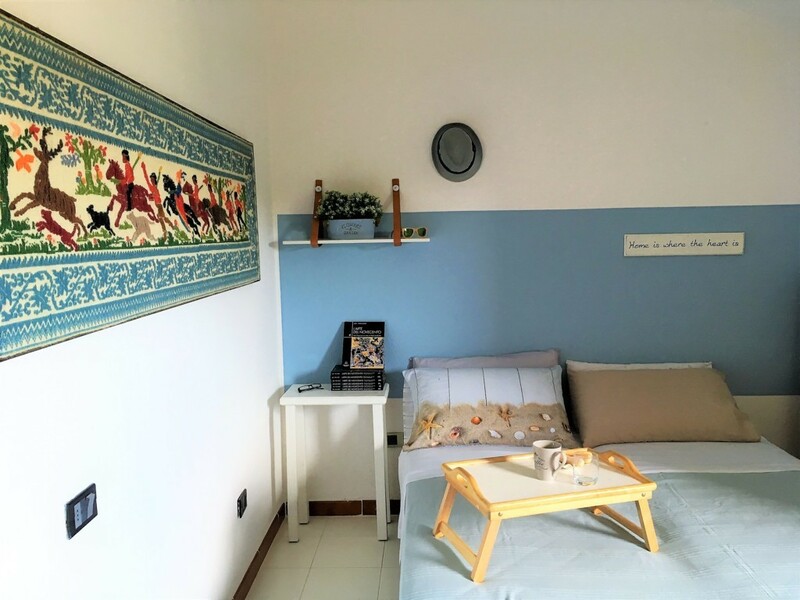 This piece of heaven is for those who love contact with nature and the holiday to 'teach relaxation, but also for those seeking more sporty looking to explore the surroundings to admire natural and archaeological beauties. 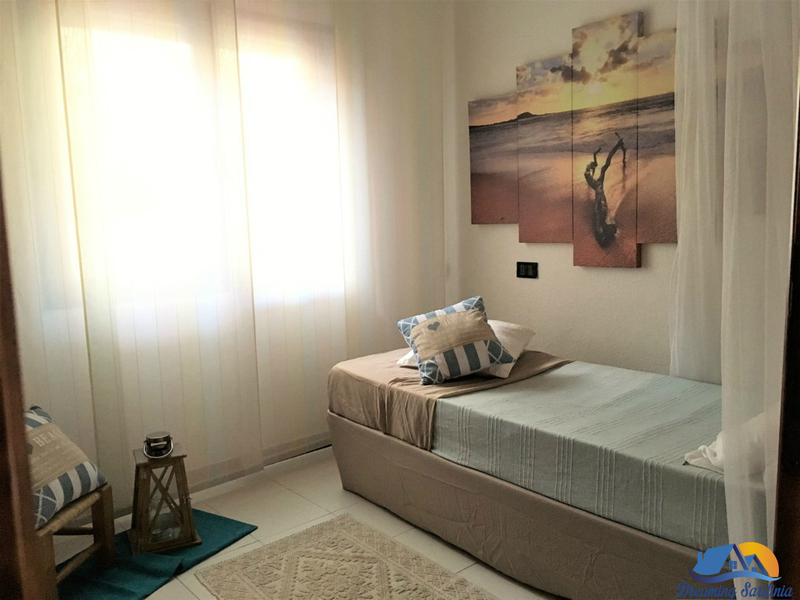 Less than 5 minutes you will find all the main services, the capital of Sardinia is only 60 km away and in less than 45 minutes you can reach the airport or the port of Cagliari.